Our next meeting is April 20, 2019 from 10 am to Noon. 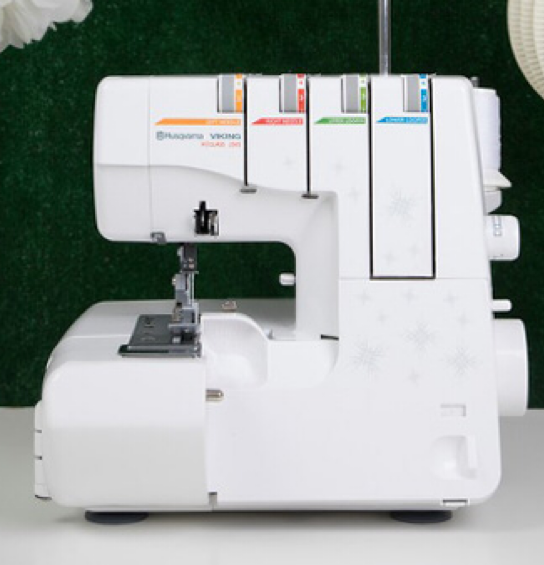 Don't forget doors open at 9:30 am for sew club Saturdays! We would love to see you there and for more information about "I Love to Sew" Club click here. 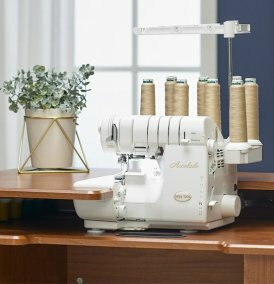 With all the new technology, sewing, quilting, and embroidery are so easy. 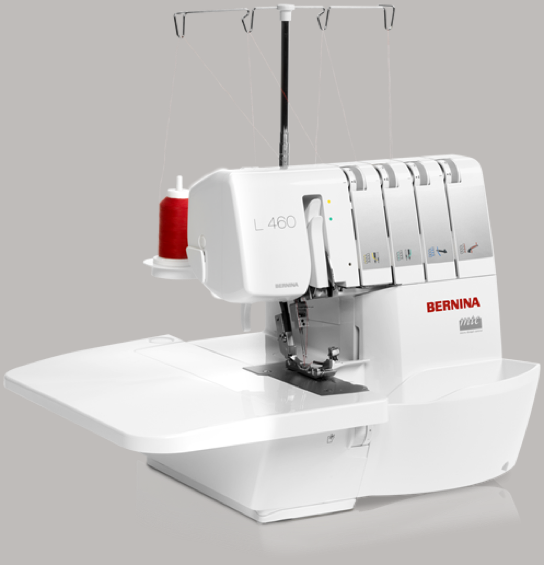 Stop in for a demonstration and see for yourself how easy it can be! And – we are dedicated to seeing that you get the training required to be completely familiar with your new machine and all of its capabilities. In addition to the training that comes with your new machine, we offer a variety of classes and clubs. Check them out!